So yesterday I was in Target and in the mens tshirts they had a Funko Batman Primal Age t-shirt. I thought it was cool so I went to buy it, but the register blocked me saying it could not be purchased until 1/18. So looks like thay will be the release date of Primal Age coming to Target. Re: Target is getting Primal Age! I saw both cats in Target last week but they were not scanning in the app. Fun to see them on a store shelf. I don't have room for this but they do look fun. I think I need to force my allegiance from the X-Men, to Batman so I can get all the cool stuff. 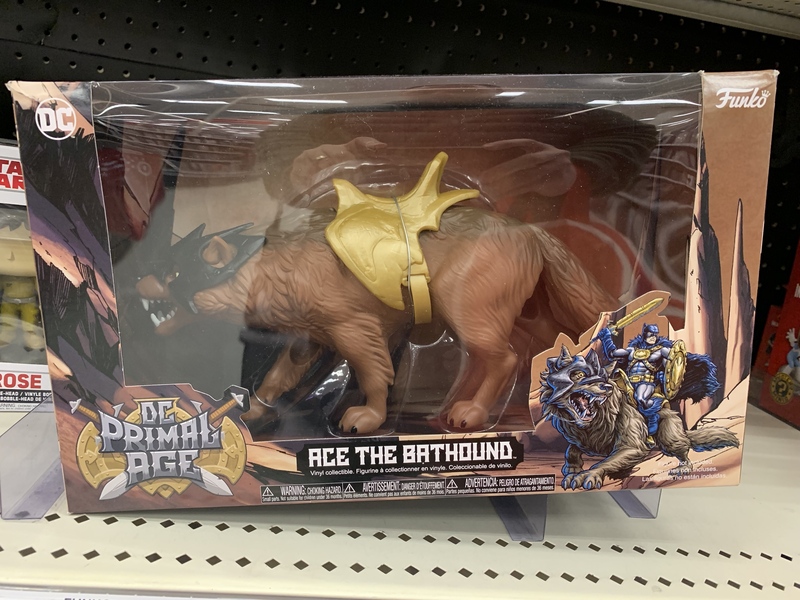 I saw the Castle and beast at my Target too .. from what I'm hearing/reading though is that the figures have/had really bad production problems (thin and fragile connector parts) and are breaking or falling apart .. at least the ones that were sold on Amazon. Maybe the Target shipments will have better, updated, QC figs. 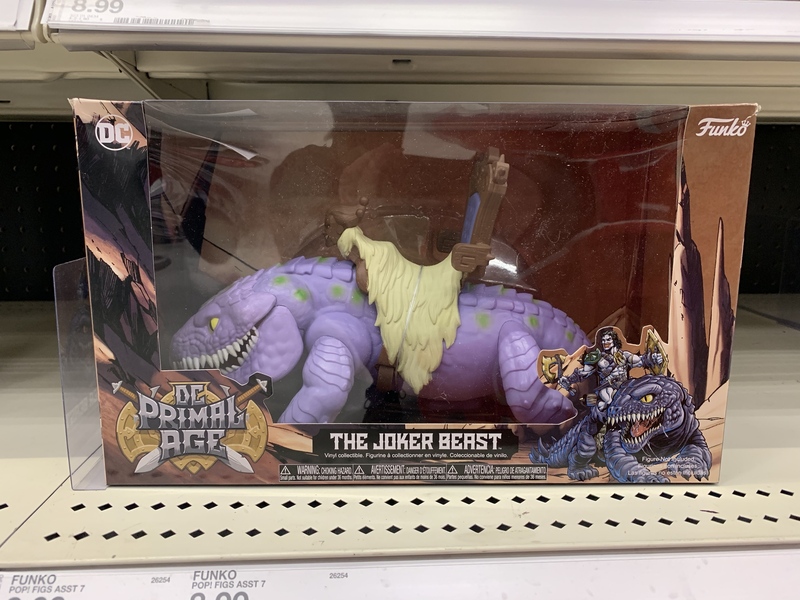 geoffdude wrote: I saw the Castle and beast at my Target too .. from what I'm hearing/reading though is that the figures have/had really bad production problems (thin and fragile connector parts) and are breaking or falling apart .. at least the ones that were sold on Amazon. Maybe the Target shipments will have better, updated, QC figs. One of Funko’s designers claimed on FB that the Target figs are from a separate production run that addresses the breaking issues. Target also appears cheaper than Amazon. I have had two Amazon Green Lanterns break. I plan to get one at Target and judge whether the line has improved based on that. With the rest of my Amazon figs, hot water to loosen joints and not forcing stiff joints has worked. Caught a few pieces in my local Target the other day! I had pretty good luck with mine. Hope that the production issues are fixed and that the target sales and reviews improve the perception of the line, i really want to see a 2nd series beyond. i am very much over pops, but i will never be over action figures. Im alittle behind what is this? Is it a hybrid type thing? A cartoon? 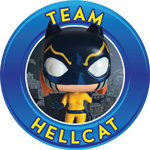 Is it popular as never heard of it till saw from funko. then again im still trying to understadn the bird box stuff i see. Thepopfamily wrote: Im alittle behind what is this? Is it a hybrid type thing? A cartoon? 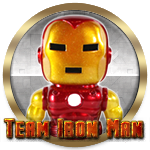 Is it popular as never heard of it till saw from funko. then again im still trying to understadn the bird box stuff i see. Yeah it is a mashup of the old 80's 5.5 figures like he-man and the masters of the universe. so it is DC characters with a He-Man aesthetic, and the back story they are creating is almost closer to conan the barbarian. I saw the Batcave at my Target, and it looked pretty big. Cool looking and for 50 bucks, worth it. However its not for me but for sure anyone who loves He-Man style. It really did remind me of the old school Castle Grayskull. No Wonder Woman or Green Lantern seen .. lack of GL may be due to his breaking issues (which may not have been fixed yet). These are all online at target.com now. This is great, I think these will attract some kids in the toy aisle. Just saw the Batcave, looks sweet! I keep seeing GL but no Freeze. From what I gather, Freeze and GL were shortpacked. GL’s breakage issues were mostly addressed. GL and Freeze’s shield clips will break if you’re very forceful with them. More durable than before. The legs however are almost impossible to deliberately break. New material. 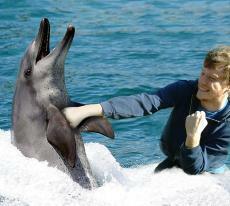 I rebought the full wave. Target releases are superior. Slight color variation. The one report I’ve seen of a figure bought at Target breakinh, I was able to color ID as an Amazon release. Somebody probably did an exchange with a receipt. Target releases are darker and more vivid and less shiny. Unless you had them side by side, you might not know. Pretty cool. I kinda like these, good attempt to revive the original toys from the 80s. Woohoo I got an original still in new in the box she-at for Xmas. It was awesome. I saw these at one of the end caps in Target. Very nostalgic. 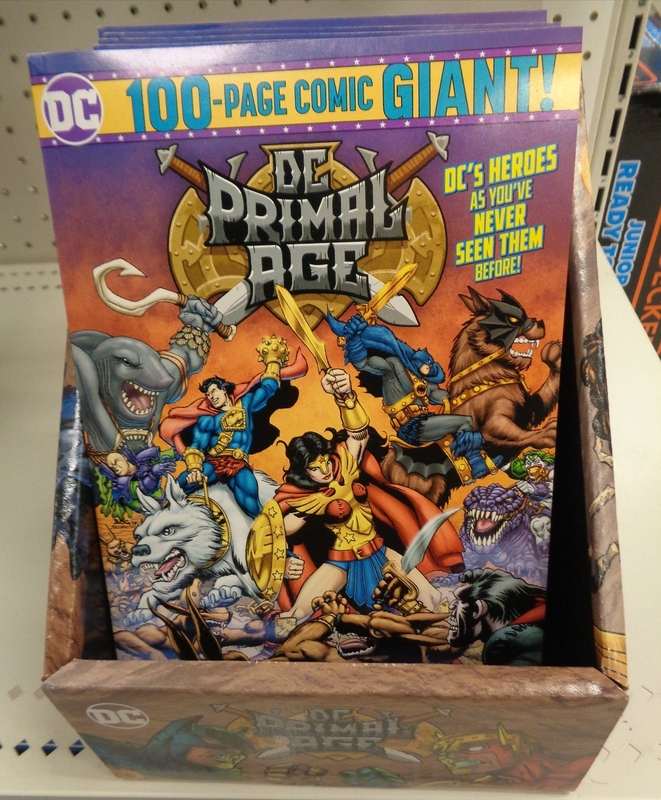 Has anyone managed to find the Primal Age comic at their local Target? I've checked all of mine, and not only did I not find any of the line, but they had no idea what I was talking about and couldn't find it in their system. I just saw these at Target on an end cap in the toy section. They had all of the wave 1 figures, Joker Beast, Castle, lunchboxes, shirts and comics. The Target app said that they only had the lunchboxes in stock so you can’t trust the stock checker on there. I wasn’t quite sure on buying them yet but after seeing them in person it may have quickly changed my mind. They're carrying a graphic novel as well, $9.99. Funko is taking over Target. my local target finally put up their end cap! Have not seen them yet here. mohawkjones wrote: I saw both cats in Target last week but they were not scanning in the app. Fun to see them on a store shelf. I need to hit a target soon. I stopped by the Target that I bought my set at and they haven’t restocked yet. Hopefully these will see restocks for everyone looking for them. They were at my local Target in LA yesterday. They look pretty interesting.